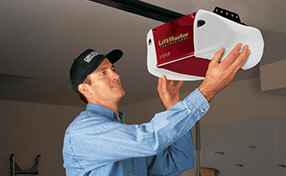 Why hesitate to call Garage Door Repair La Palma when our technicians can solve your problems today? We are perfectly trained and well-equipped, have knowledge and expertise, and we'll surely serve you fast when you are in need of an emergency garage door service. Call us today to report your problems! We can assure you that we can solve them right away. 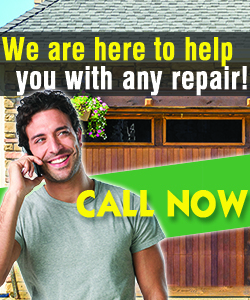 Contact our Garage Door Repair in California now! 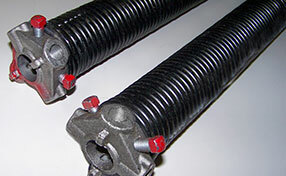 We can provide the best repair parts and have excellent products for all tastes and properties. 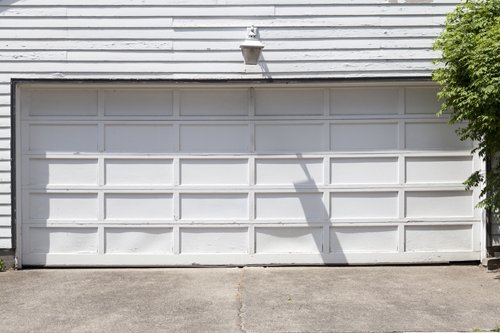 Our teams are experts in garage door replacement, can install and fix garage door windows, find the smallest mechanical or electric problem and maintain the system with accuracy. Trust our work today! Give us a call now!